Advokátní kancelář Brož, Sedlatý s.r.o. has won a second place as a highly recommended law firm in the categories "DEVELOPING AND REAL ESTATE PROJECTS", "PUBLIC CONTRACTS" and "SPORTS LAW" and a third place as a recommended in the category "INFORMATION TECHNOLOGY LAW" in the competition "The law firm of the year 2018" announced by EPRAVO.CZ under the auspices of the Minister of Justice and the Czech Bar Association and thereby continuing with its previous success in this competition in years 2015, 2016 and 2017. Advokátní kancelář Brož, Sedlatý s.r.o. has won a second place as a highly recommended law firm in the categories „PUBLIC CONTRACTS“ and „SPORTS LAW“ and a third place as a recommended in the categories „INFORMATION TECHNOLOGY LAW“ and „DEVELOPING AND REAL ESTATE PROJECTS“ in the competition „The law firm of the year 2017“ announced by EPRAVO.CZ under the auspices of the Minister of Justice and the Czech Bar Association. Advokátní kancelář Brož, Sedlatý s.r.o. has won a second place as a highly recommended law firm in the category „SPORTS LAW“ and a third place as a recommended in the categories „DEVELOPING AND REAL ESTATE PROJECTS“ and „PUBLIC CONTRACTS“ in the competition „The law firm of the year 2016“ announced by EPRAVO.CZ under the auspices of the Minister of Justice and the Czech Bar Association. Advokátní kancelář Brož, Sedlatý s.r.o. 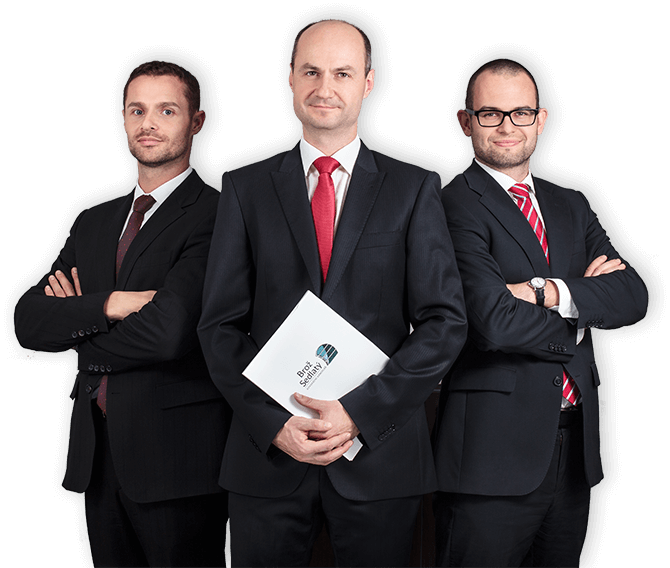 has won a second place as a highly recommended law firm in the category “PUBLIC CONTRACTS“ in the competition “The law firm of the year 2015“ announced by EPRAVO.CZ under the auspices of the Minister of Justice and the Czech Bar Association.